12 reports annually at national, 45 weather regions and 61 key markets levels, all for $299. For individual facility owner/operators who need facility-level history, current year results by month and day-of-week and full year forecast data, Pellucid/Edgehill’s self-serve, web-delivered, real-time weather impact service product, Cognilogic, is your answer. It’s available for $240 for the year-end report and unlimited annual access via the Cognilogic web portal or $120 for a single year-end report. 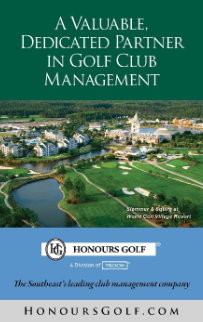 For more information, contact Stuart Lindsay of Edgehill Golf Advisors (edgehillgolf@msn.com) or Order Cognilogic.